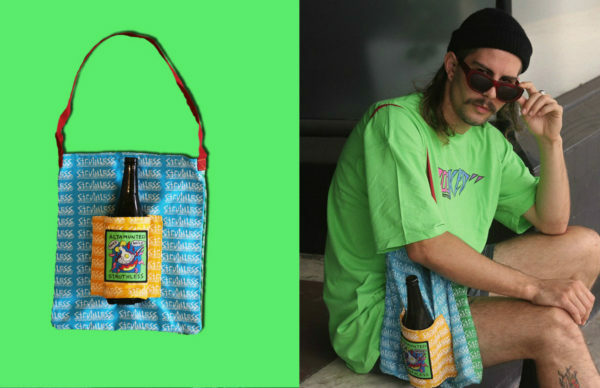 Two iconic brands reconnect in a big way. Just when we thought the legendary denim label and masters of the streetwear couldn’t get any cooler, Tommy Jeans have hit us with a re-edition of their epic 1986 Coca-Cola capsule. And we have to say, it’s looking as fresh as it did back in the days of perms, acid-wash denim, and the revolutionary walk-man. 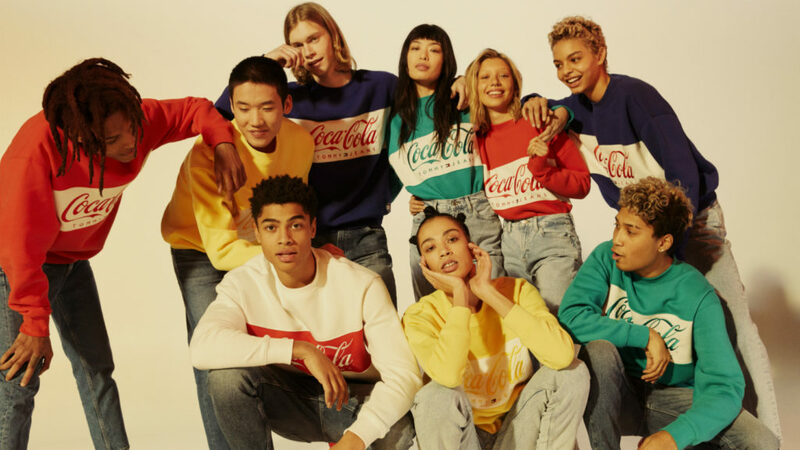 Designed by Tommy Hilfiger himself, the colourful collection is made up of bold blues, warm yellows, strong reds, and cool aqua greens, with the classic Coca-Cola logo front and centre – it’s an undeniable mix of slacker streetwear and statement piece. With sweatshirts, tees, hoodies, and jerseys available, you can get yourself set as we head into the cooler temperatures of autumn and winter. The collection is available in Australia right here at Tommy.com and at Tommy Hilfiger Melbourne Central, Chadstone, Mosman, Westfield Sydney and select Glue Store locations.